This blog takes you on a journey towards the inner most valuable wisdom from the forgotten past. 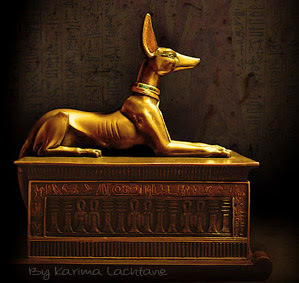 The mysteries of ancient Egypt is quite unique because a lot was documented some 3000 years ago by the scribers (writers). Some of these subjects are well known because these remarkable treasures were left and survives to this present day, which clearly illustrates a higher knowledge. Some of the finds are so strange that we don't even know how they were made. 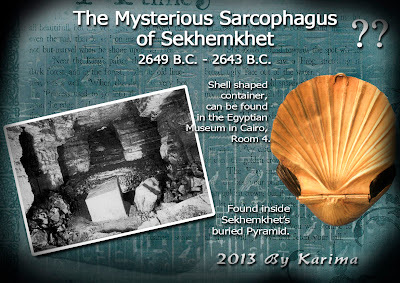 From the Post Mysterious Sarcophagus of Sekhemkhet 2649 B.C. - 2643 B.C. Their achievements have some people speculating into alien theories, I think people with this idea which is based solely upon their belief that an ancient Egyptian were not that cleaver, is absolutely absurd and reflect more about modern man than the ancient people of Egypt. One just has to look at other things from Egypt, than just the pyramids, to easily conclude that they were a remarkable people. If the pyramids were built by aliens then their writing system must be made by aliens too? which is so ridicules to think. Their writing system is as complex as the ancient Chinese writing system, and no one is talking aliens when it comes to the Great Wall of China or their other great monuments. 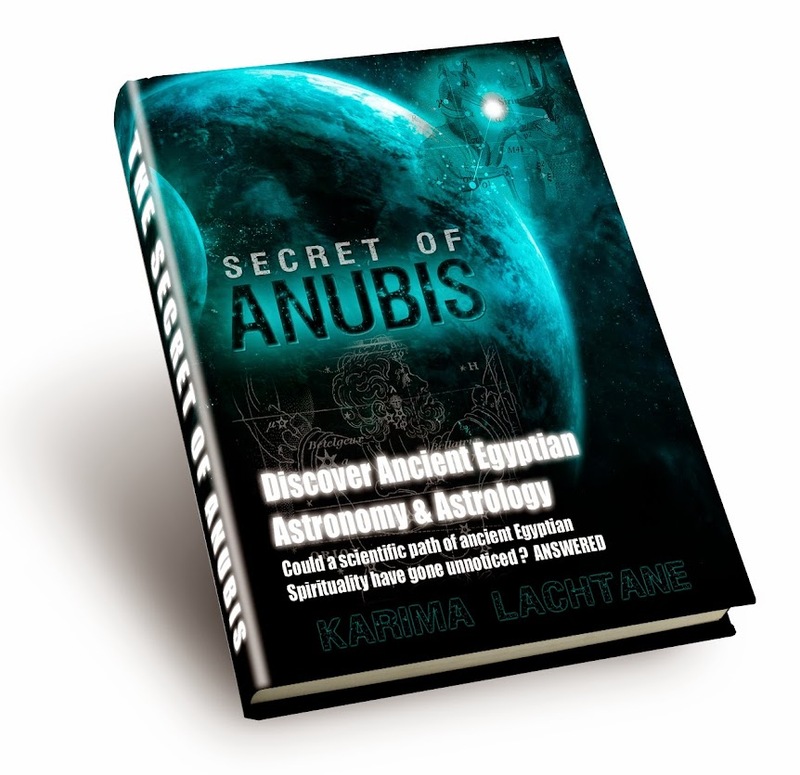 I look at the ancient people with a scientific mind as well as with a spiritual heart, and I can agree to this, the real mysteries of Egypt is the fact of their knowledge, especially their knowledge of the stars and our systems movement. The Alien idea might become more relevant when we look at the astronomy of the ancient Egyptian people, which is rather stunning by it self. I quite understand why people would turn towards this possibility, and I won't be the one dissing it. I only dis the fact that people believe monuments to have been built by an alien rather than a human, and offers no proof of such. I follow facts, which are based on solid and logical theories which are based on actual findings. But this does not mean that the other ways are wrong. I believe we each have our path in life. 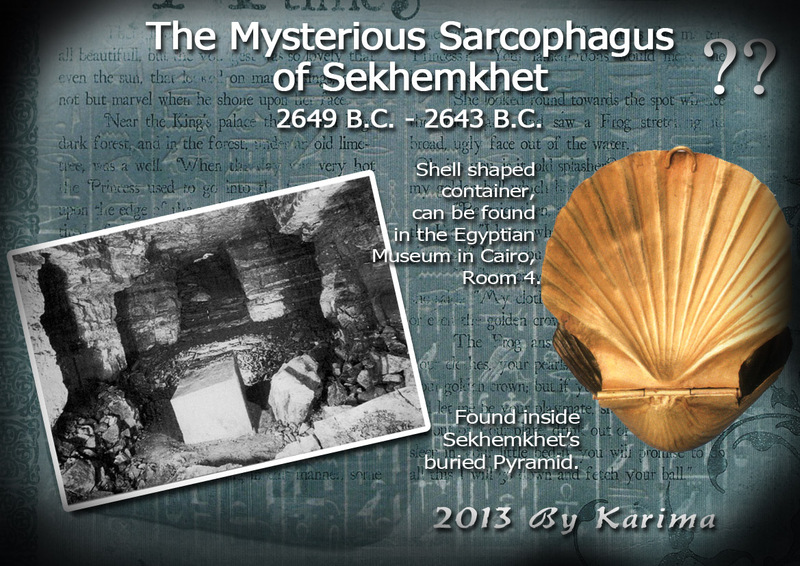 These mysteries reveal a lot of things which are rarely mentioned in regular documentaries or other journals, this is a unique blog because it offers a rather reverse insight to the ancient Egyptians belief system. It is not merely focused on pharaohs and actual archaeological findings, but again it is a mixture of it all. When we look back we will be better able to look into our future, and if we are attentive to our 'human' nature, then we might be able to change ourselves and move towards the dreams instead of living out the nightmares.